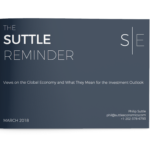 In a career spanning 35 years, respected global economist Phil Suttle has used his knowledge and insight to provide valuable research while working for multiple high-profile organizations in both public and private sectors. 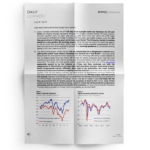 If in the past you have subscribed to JP Morgan’s Global Data Watch, the IIF’s Morning Comment or, more recently, Tudor Market Notes, then you are already familiar with the quality of Phil’s research. 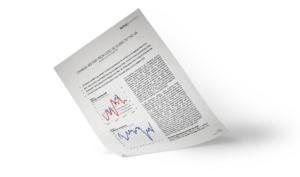 Now, Phil takes his strong proven track record and makes that wealth of experience and analysis directly available to clients and investors worldwide. Important Information: While we make every effort to ensure that the analysis available on this site is as accurate as possible, we do not guarantee that the information contained is either complete or correct. The material has been provided for informational and educational purposes only. The information is not intended to provide or constitute investment, accounting, tax or legal advice. All rights reserved.